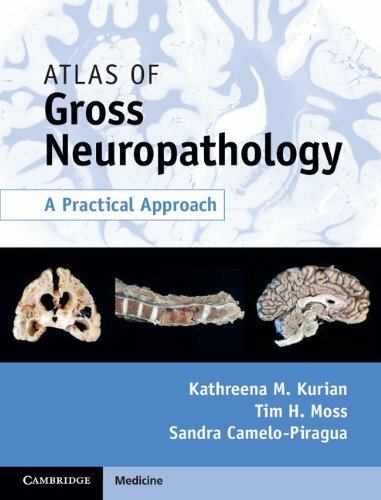 This comprehensive atlas presents over 400 gross neuropathology images from post-mortem tissues, collected at autopsy over a period of 30 years. 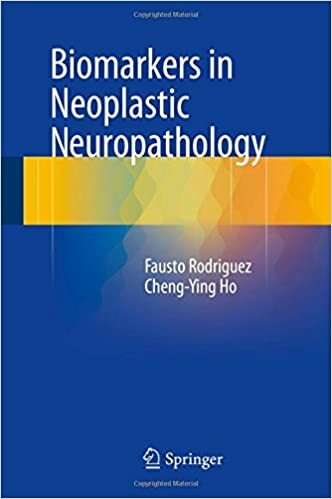 Covering neoplastic and non-neoplastic pathology of both adult and paediatric brain, spinal cord and spine disease, it offers unparalleled access to the entire central nervous system. Practical introductions and succinct descriptions accompany superb quality color images, enabling rapid learning from the authors' wealth of real-life experience. 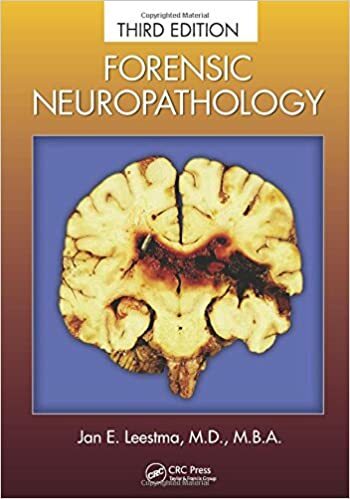 At a time when gross images of brain and spine diseases are increasingly difficult to access, this is an essential guide to the diagnosis of neurologic diseases by post-mortem examination. 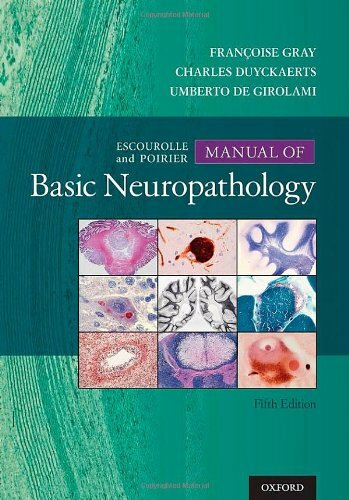 A must-have practical resource for pathologists, neuropathologists, radiologists, neurologists and neurosurgeons, both in training and in practice. 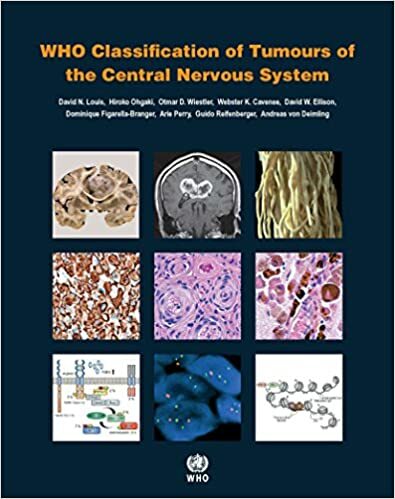 This book is a rich source of information on biomarkers applicable to the pathology of neoplastic disorders of the brain. 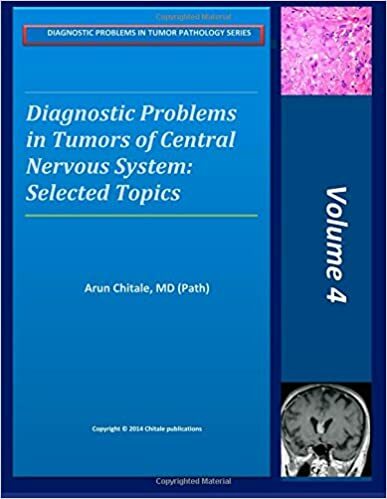 Thorough descriptions are provided of the techniques currently available for clinical and experimental evaluation of biomarkers in brain neoplasms, including in situ hybridization, array-based methods, methylation profiling, next-generation sequencing, and practical gene panels. 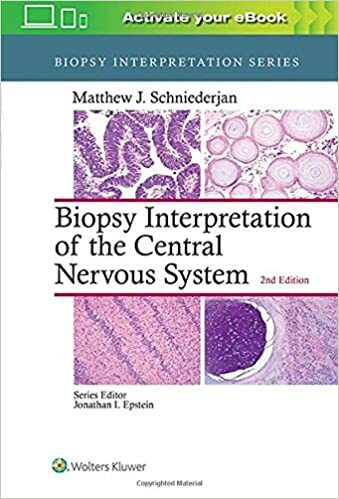 Central Nervous System Intraoperative Cytopathology covers the full spectrum of benign and malignant conditions of the CNS with emphasis on common disorders. 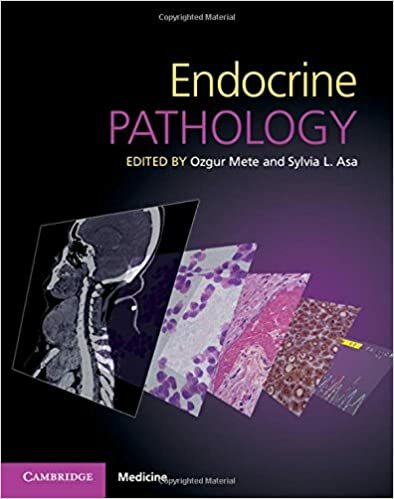 The volume is heavily illustrated and contains useful algorithms that guide the reader through the differential diagnosis of common and uncommon entities encountered in the field of intraoperative neuro-cytopathology. 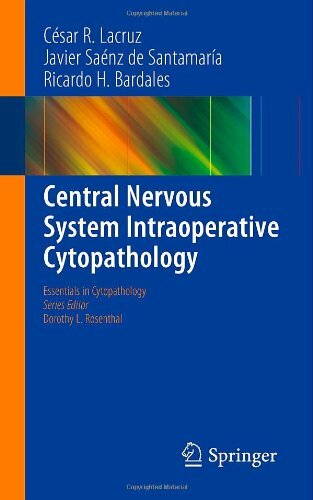 Central Nervous System Intraoperative Cytopathology is a valuable quick reference for pathologists, cytopathologists, and fellows and trainees dealing with this exigent field. 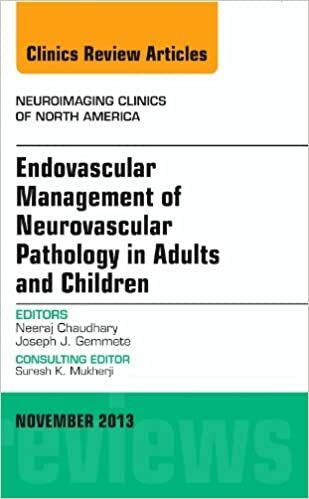 This issue of Neuroimaging Clinics focuses on the endovascular treatment of pathology in adults and children. Topics include cerebral aneurysms, cerebral vasospasms, dural fistulas, carotid stenosis, acute ischemic stroke, vascular malformations, and more. 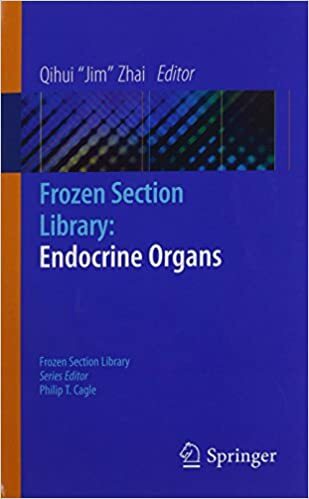 As indicated by its title, this monograph deals chiefly with morphologically recognizable deviations from the normal anatomical condition of the human CNS. 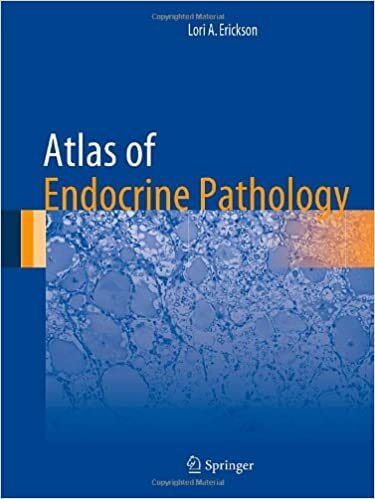 The AD-associated pathology is illustrated from its beginnings (sometimes even in childhood) to its final form, which is reached late in life. 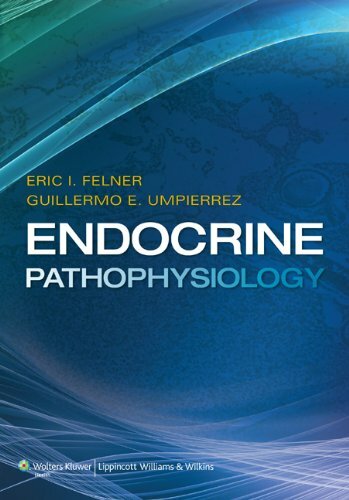 The AD process commences much earlier than the clinically recognizable phase of the disorder, and its timeline includes an extended preclinical phase. 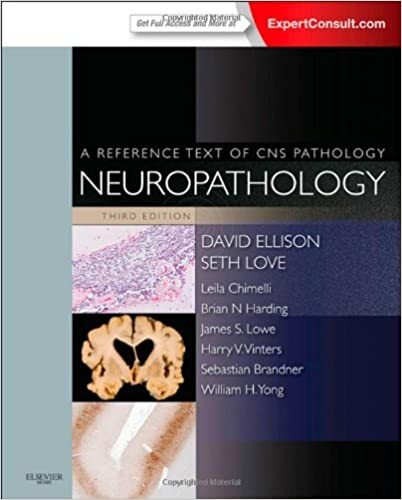 Solve your toughest neurodiagnostic challenges with Neuropathology, 3rd Edition - the most information-packed, extensively illustrated neuropathology reference available! 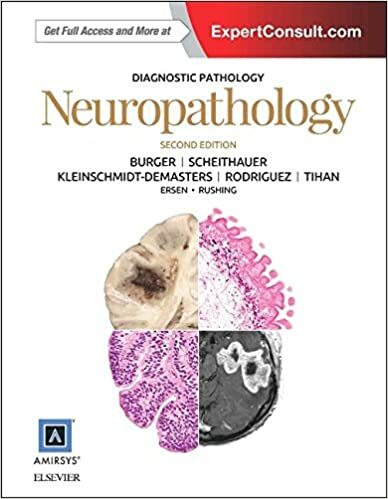 An expert author team presents more than 3,000 high-quality images - nearly all in full color - to provide unmatched visual guidance on the microscopic and gross pathologic presentation of a full range of neurologic diseases. 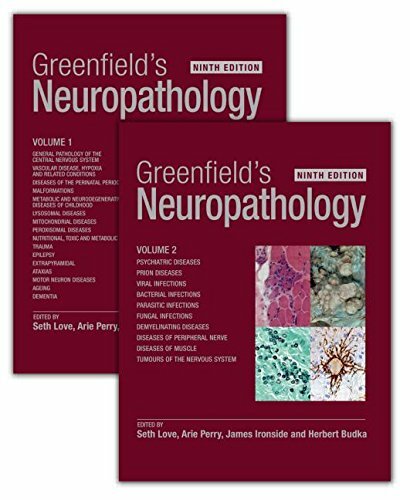 Save time diagnosing neuropathology specimens with Neuropathology, part of the growing High-Yield Pathology Series. 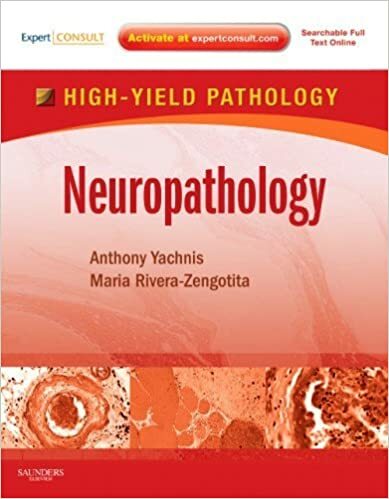 Dr. Anthony Yachnis and Dr. Marie Rivera-Zengotita help you review the key features of neuropathology specimens, recognize the classic look of each disease, and quickly confirm your diagnosis. 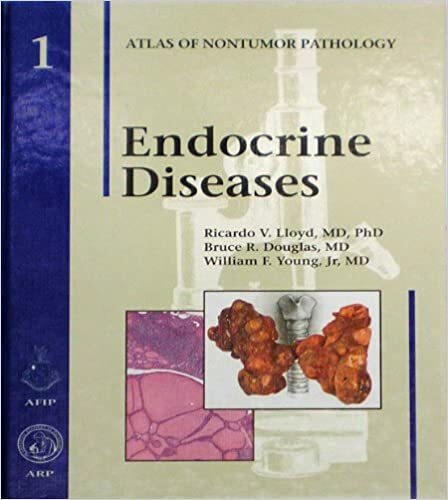 A logical format, excellent color photographs, concise bulleted text, and authoritative content will help you accurately identify hundreds of discrete disease entities. 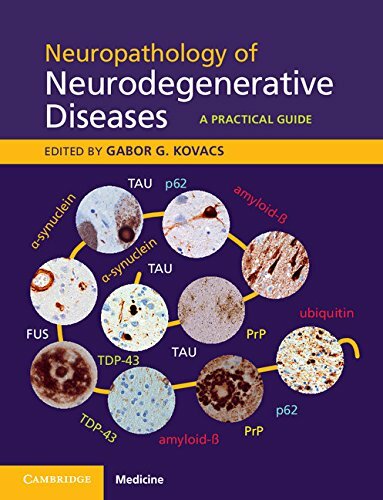 This practical guide to the diagnosis of neurodegenerative diseases discusses modern molecular techniques, morphological classification, fundamentals of clinical symptomology, diagnostic pitfalls and immunostaining protocols. 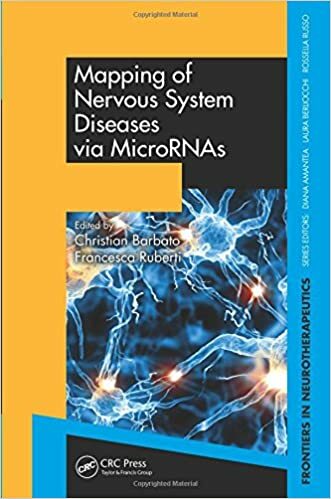 It is based on the proteinopathy concept of neurodegenerative disease, which has influenced classification and provides new strategies for therapy. 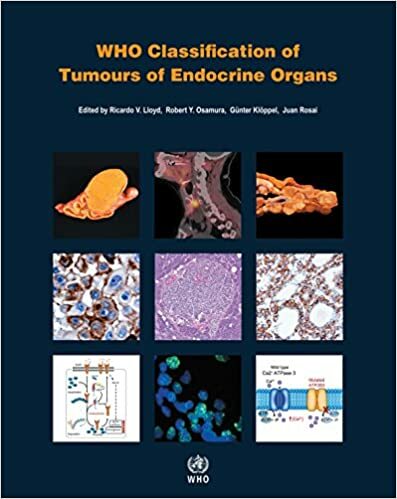 Numerous high-quality images, including histopathology photomicrographs and neuroradiology scans, accompany the description of morphologic alterations and interpretation of immunoreactivities. 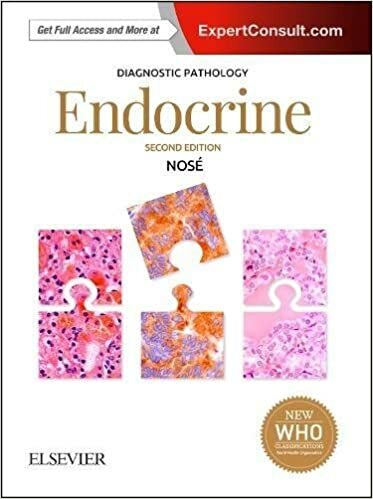 Diagnostic methods and criteria are placed within recent developments in neuropathology, including the now widespread application of immunohistochemistry. To aid daily practice, the guide includes diagnostic algorithms and offers personal insights from experienced experts in the field. Special focus is given to the way brain tissue should be handled during diagnosis. 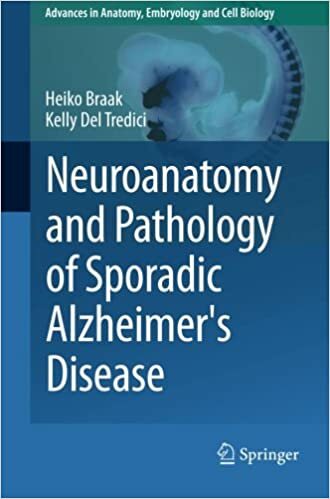 This is a must-have reference for medical specialists and specialist medical trainees in the fields of pathology, neuropathology and neurology working with neuropathologic features of neurodegenerative diseases. The book is packaged with a password, giving the user online access to all the text and images. 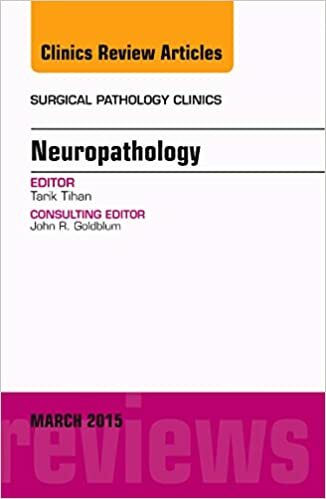 This issue of Surgical Pathology Clinics takes a departure from its presentation of Differential Diagnosis, Histopathology, Staging, and Prognosis of tumors in different anatomic sites. This special issue is devoted to topics in pathology informatics as they relate to the practice of surgical pathology.